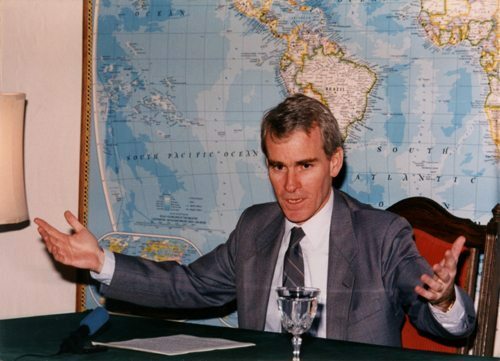 The American Society for the Defense of Tradition, Family and Property (TFP) deeply laments the death of Mr. Michael Schwartz, a longtime friend and defender of innocent life and traditional family values. 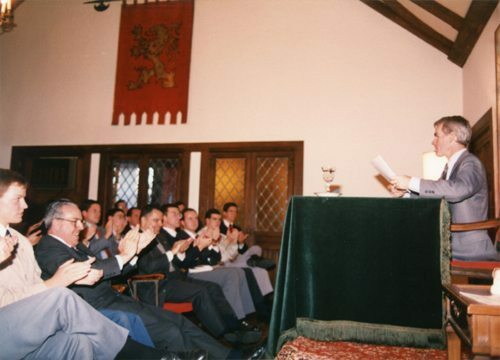 A devout Catholic, he died on February 3 after a valiant struggle with Lou Gehrig’s Disease (ALS). 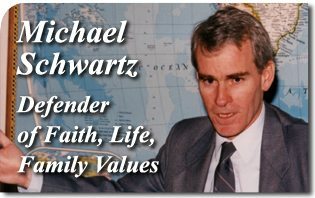 Mr. Schwartz was well known in the pro-life and conservative movements, having dedicated most of his life to it. Always wanting to do more for the ideals he believed in, he took his fight to Washington where he served for years as a leader, advocate and mentor. 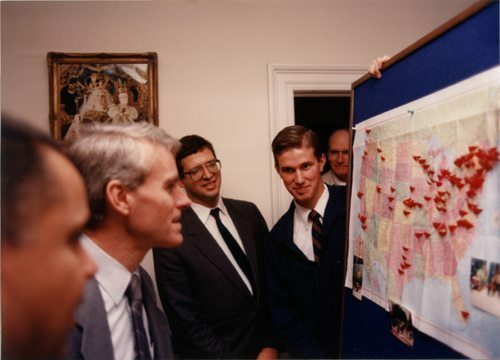 Some of the groups and organizations he served with are Operation Rescue, the Free Congress Foundation, House Family Caucus, and Concerned Women for America. where he gave a meeting on Donoso Cortes. Mr. Michael Schwartz tours the headquarters of The American TFP. Those who knew him will grievously mourn his death, yet his life of good deeds will live on in those he inspired. His funeral is at 1:30 pm on Thursday, February 7, 2013 at Mother Seton Catholic Church in Germantown, Maryland, followed by burial at All Souls Cemetery.